The meeting gathered the 11 German Chairs and Chairs from various other European countries. 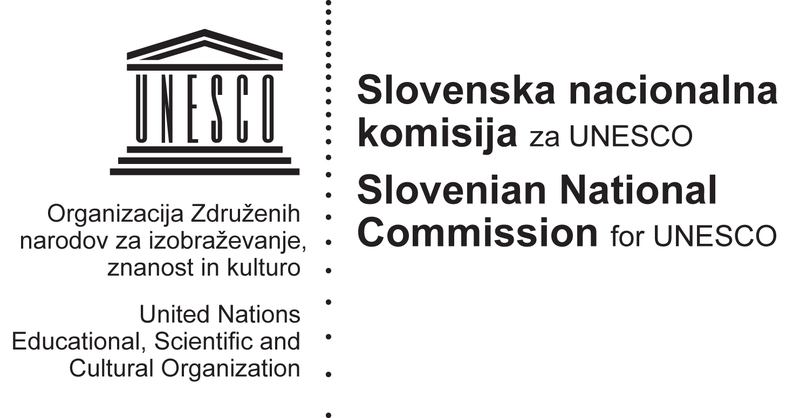 The UNESCO Chair Programme serves as a prime means of building the capacities of higher education and research through the exchange of knowledge in an international network. In the past we had the opportunity to assemble German UNESCO‑Chairs plus other European Chairs in order to discuss various subjects, to exchange views and to intensify the network. We want to continue these discussions by tackling the important subject of OER in higher education as we are convinced of the particular relevance of OER in this field. The meeting focused on the exchange of experience in OER of all Chairs and on discussing opportunities and challenges of OER in higher education institutions. In general the event consisted of three workshops which were designed to be as practical and interactive as possible. The participants got to know the idea of OpenCourseWare, Open Educational Resources and advanced tools for using these materials. It would be perfect if all participants after the workshop led by the UNESCO Chair in Open Technologies be interested to such a level to start working on their own OER or OCW projects after the meeting.